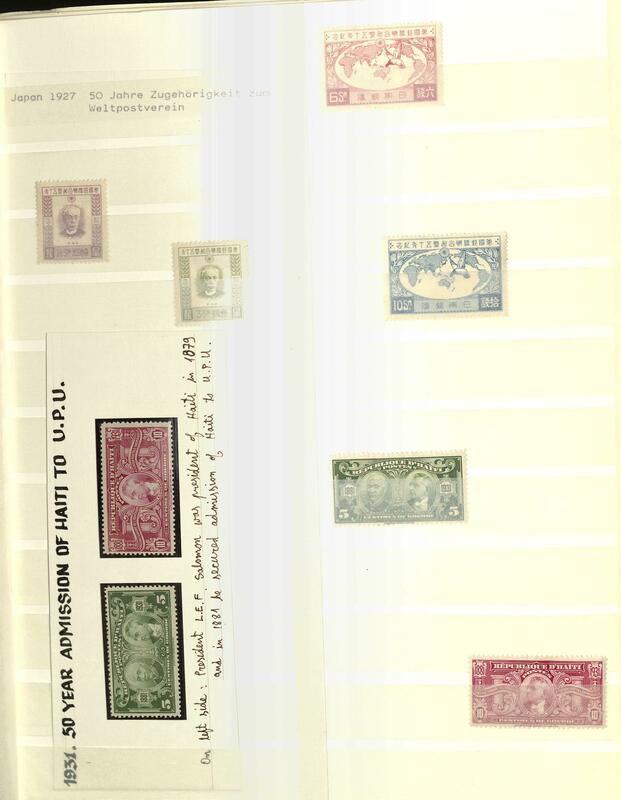 551 /✉ Ships and mariner - lovely topic collection from the subscription supply in two blue thick Borek ring binder with numerous mint never hinged issues of different countries from Europe / oversea, as well beautiful documents. Enormous subscription price! 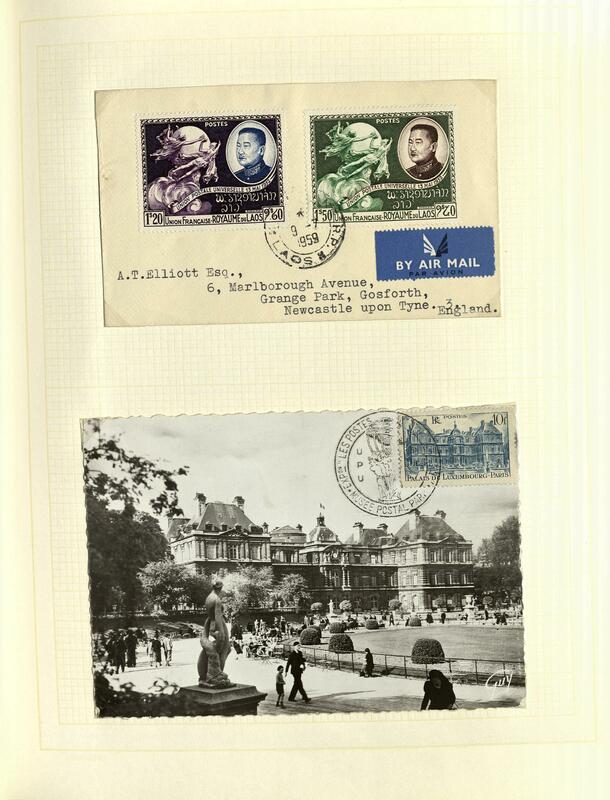 556 ✉ Ships - nice collection from picture postcards with older and new copies in the letter album. 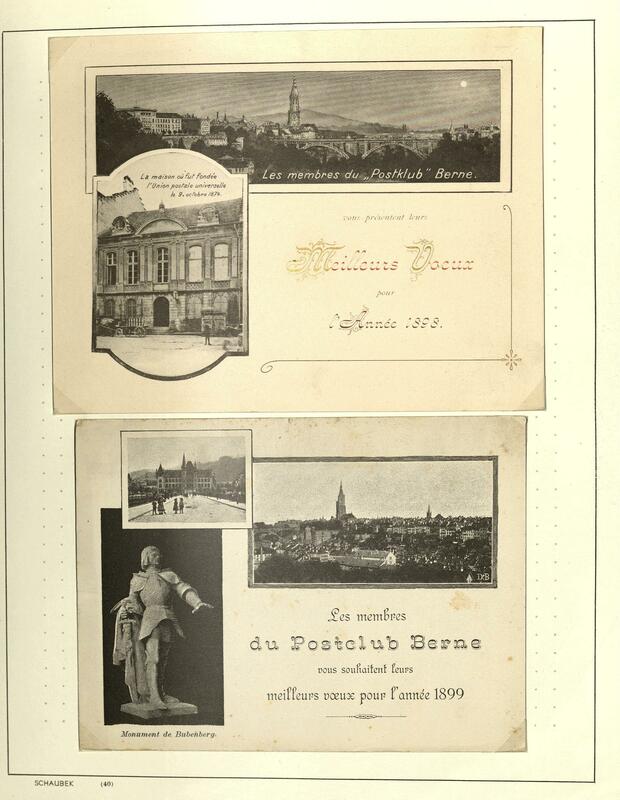 Many nice cards from 1901, with also picture postcards from the I. World war and so on. 584 /⊙/ 50 years UNO - enormously extensive collection in nine beautiful blue Lindner ring binder formed. 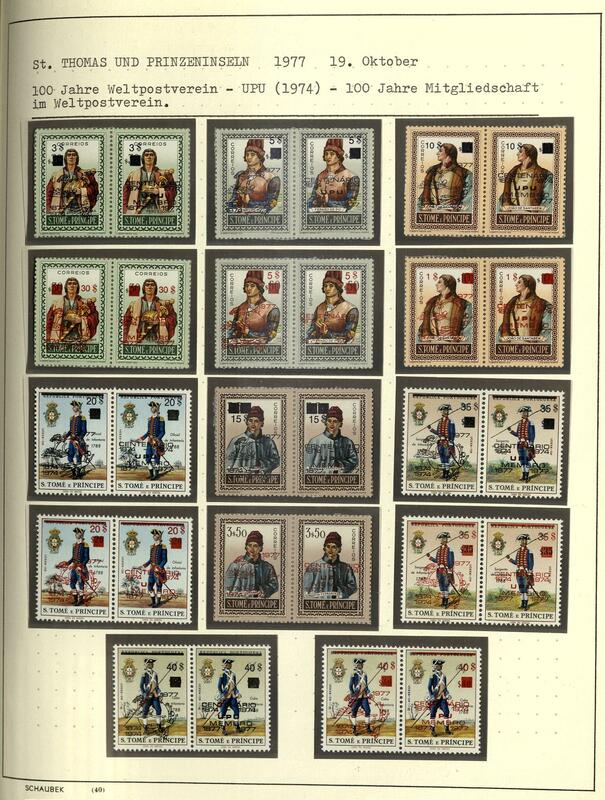 Included are not alone the normal issues from the subscription supply but rather also enormously many stamps including older values from Europe / oversea from member countries the UNO. 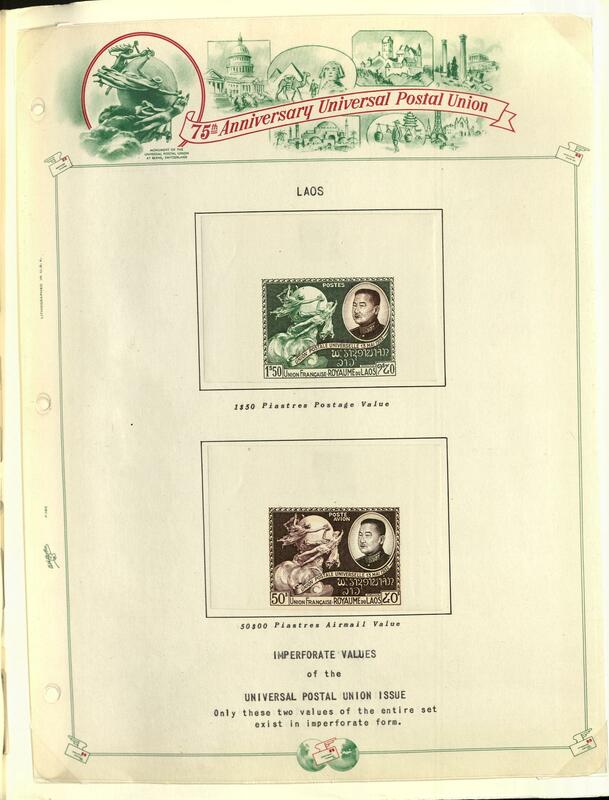 Is included also UNO New York souvenir sheet 1 mint never hinged, various Asian states, South America and so on. A huge amount of material and huge acquisition price! 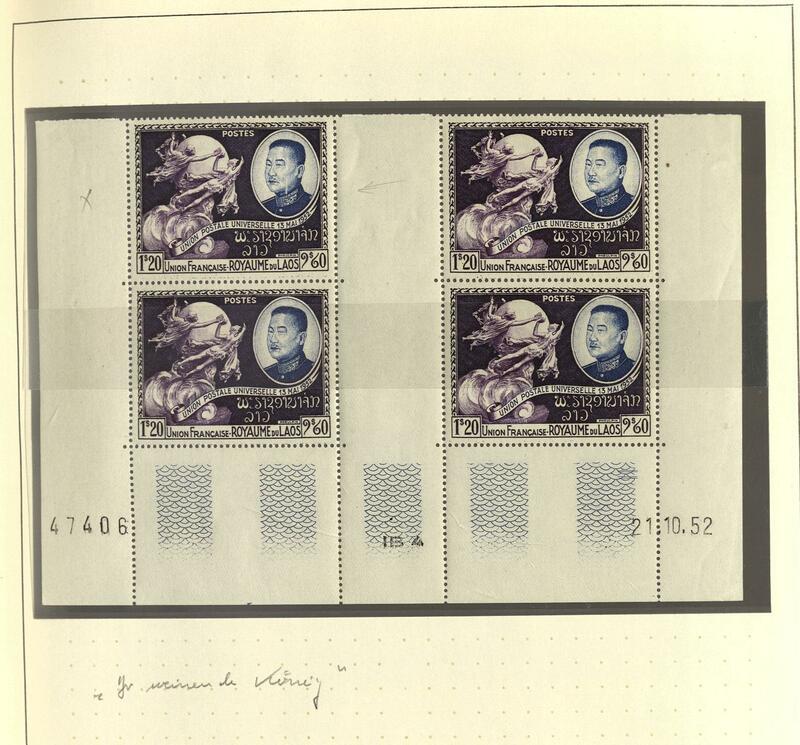 612 /✉ Chess - nice lot with issues to this subject, as well numerous mint never hinged issues, as well decorative documents with different frankings and cancellations and so on. 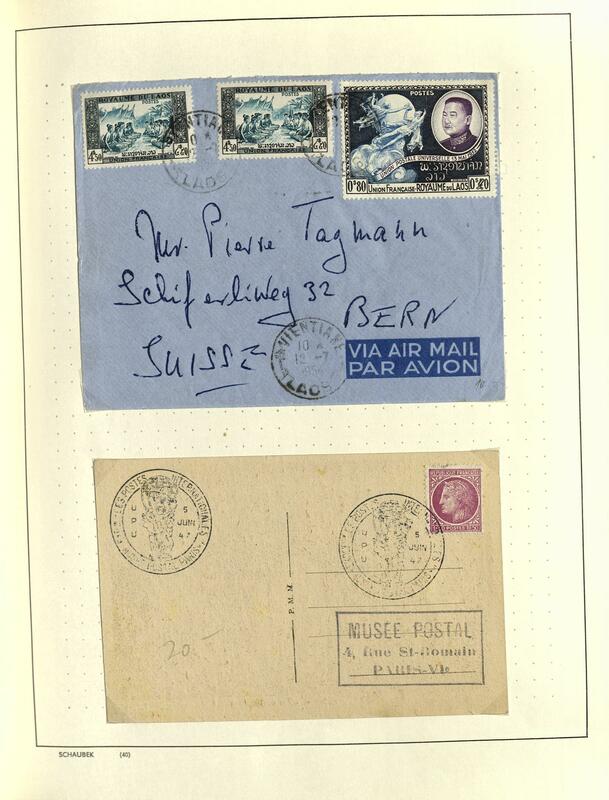 621 ✉ Red Cross / Switzerland - 1911 / 75, interesting and extensive special collection very fine made up in the thick ring binder with numerous attractive documents, interesting frankings and cancellations, older documents, registered and so on. A versatile object this attractive area! 622 ✉ Red Cross - rich collection from covers and cards from the year 1914 in three large ring binder accommodated and clean made up. 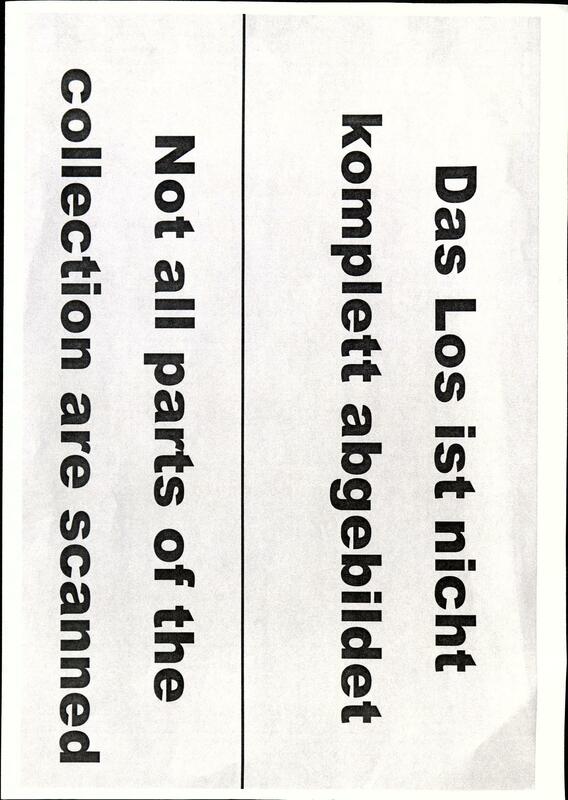 Thereby many interesting documents, older material, nice frankings and cancellations and so on. 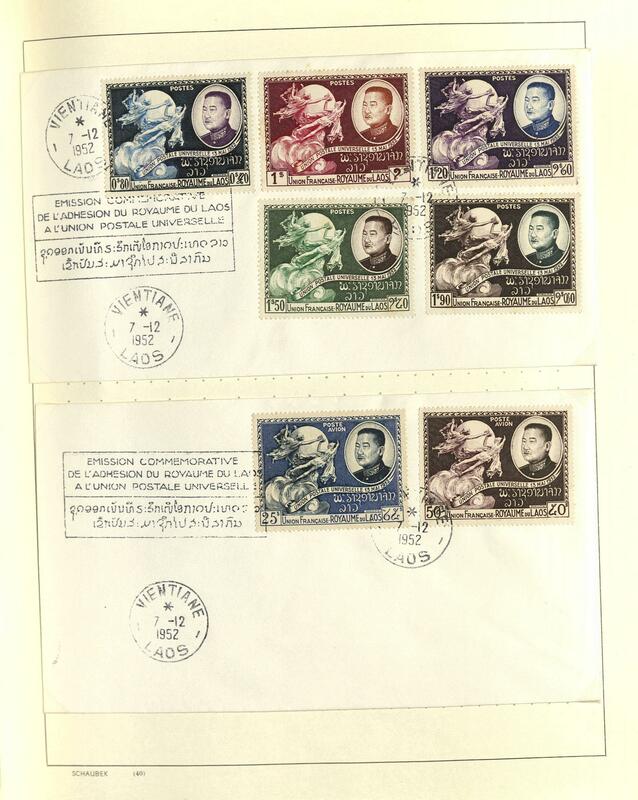 A superb and versatile object, which additional still various stamp issues contains. In this variety and richness rare offered! 637 Soccer World championship 1978 - enormously extensive mint never hinged topic collection the soccer World championship Argentina 1978 in five beautiful green Lindner T hingeless printed form ring binder. 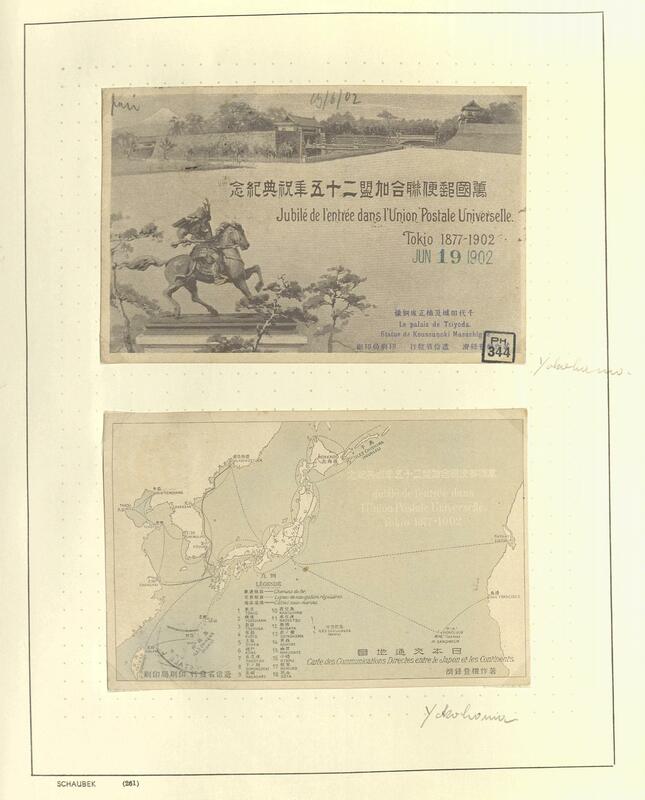 As well enormously many various special- and commemorative sets, as well souvenir sheets from Europe / oversea. 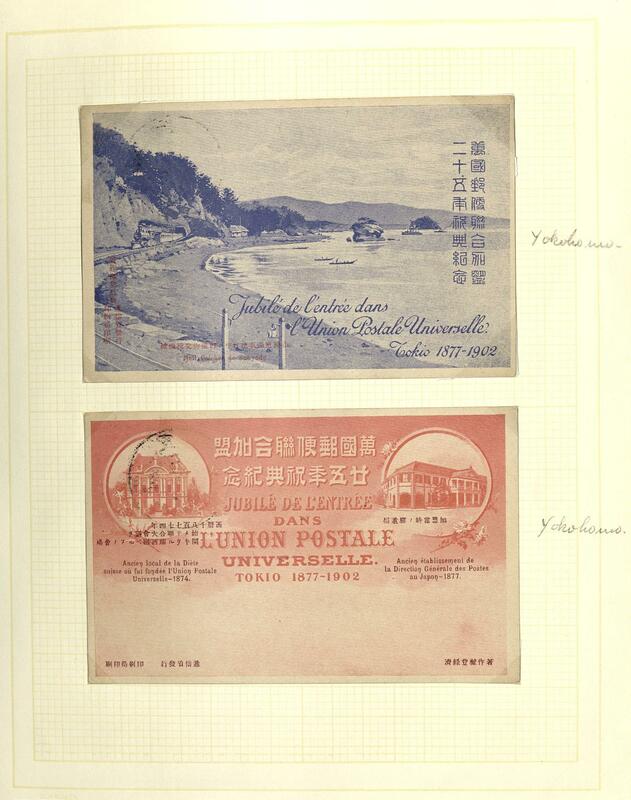 Remarkable is also the large number unperforated issues including so-called \"LUXBLOCKS\". Hardly ever offered in this richness and variety. Subscription price approximate 13500,- DM. 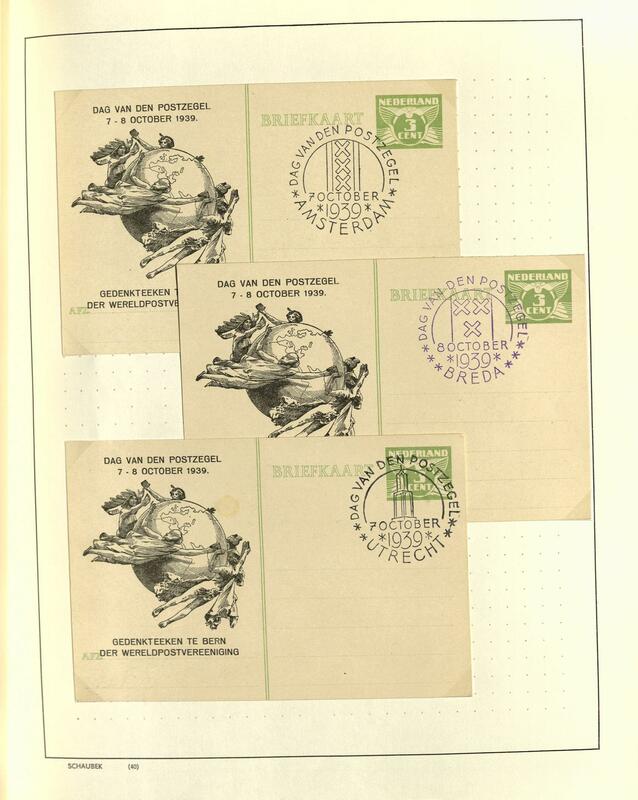 649 ✉ Automobiles - interesting and rich collection from covers and cards in the letter album accommodated. 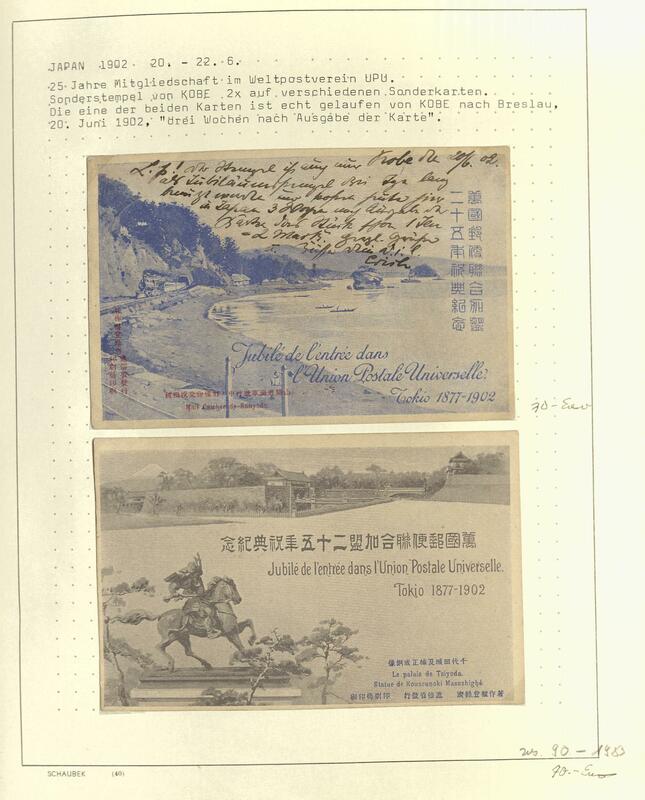 Many attractive documents, interesting frankings and cancellations, various special cancel to this subject, as well much Germany from the German Reich, also company advertising, as well documents from Europe / oversea. Interesting object! 650 ✉ Cyclist - interesting collection from covers and cards with attractive documents of different countries from Europe / oversea in the ring binder accommodated. 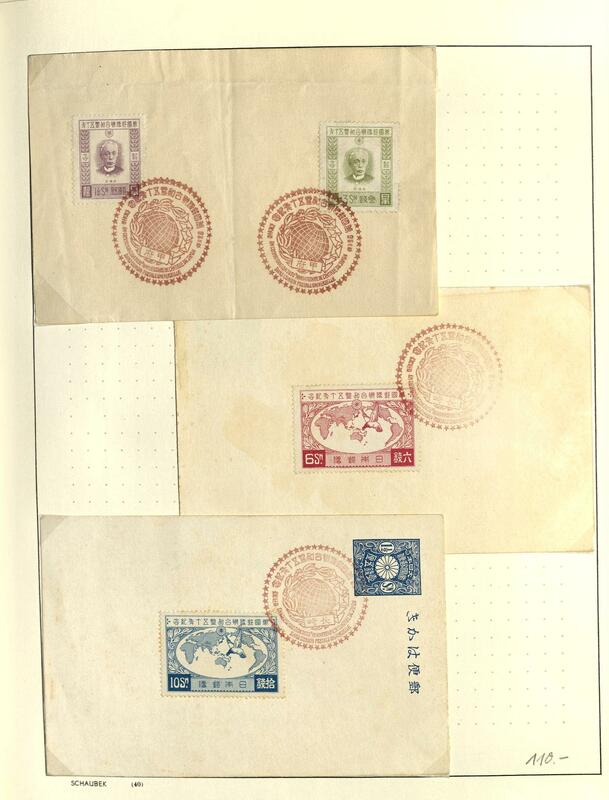 Many nice frankings and cancellations including older documents and so on. Rare offered! 651 ✉ Electricity - extensive topic collection with numerous interesting documents in two ring binder accommodated. 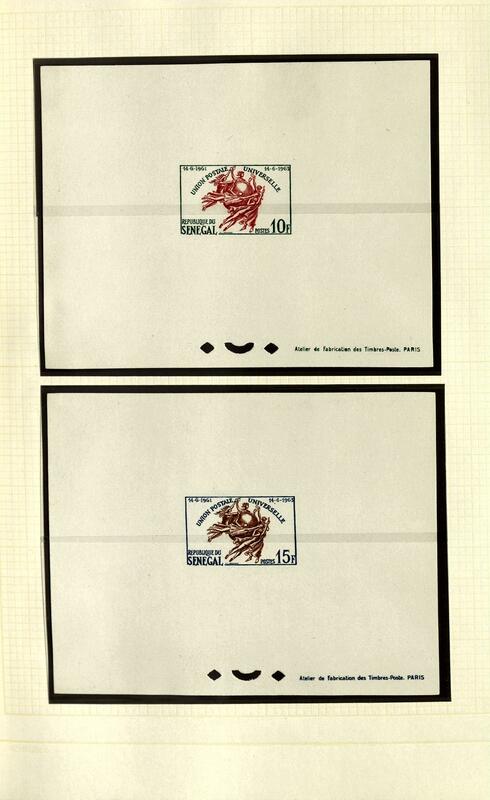 Many various meter cancellation from the German Reich, also on letter pieces, in this kind a rare offer! 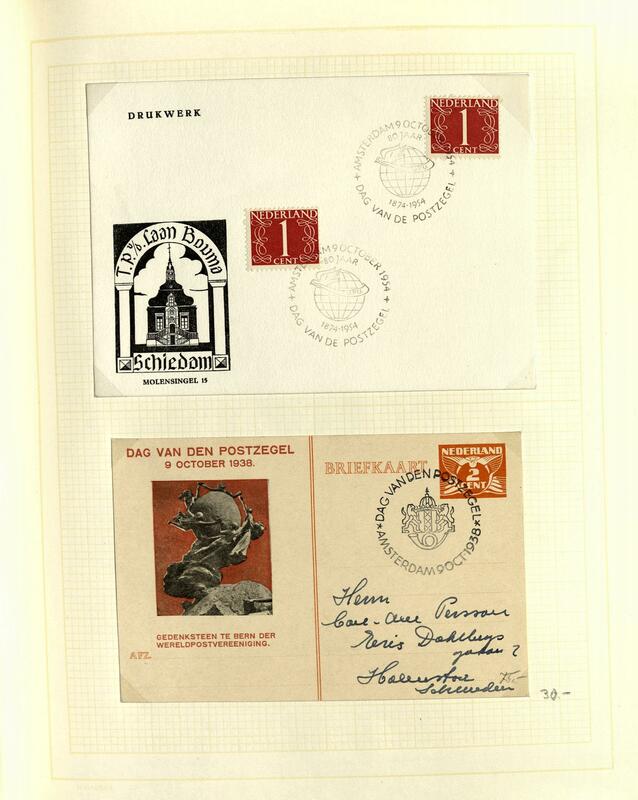 652 ✉ Red Cross - interesting collection from covers and cards with numerous beautiful frankings and cancellations of different countries from Europe including older documents, different special- and advertising postmarks, prisoner of war mail and so on. An attractive object! 658 Day of the Postage Stamp - extensive mint never hinged collection from stamps and souvenir sheets on the subject of Day of the Postage Stamp, stamps exhibition and stamp on stamp in two large thick stock books accommodated with a large number different issues from Europe / oversea including better values, with also Federal Republic of Germany 100 years stamps 1949, Berlin Day of the Postage Stamp 1951, German Demokratic Republik (East Germany) DEBRIA-souvenir sheet, Spain world exhibition souvenir sheet pair 1958 and enormously many further issues. A beautiful and extensive object with very high catalogue value! 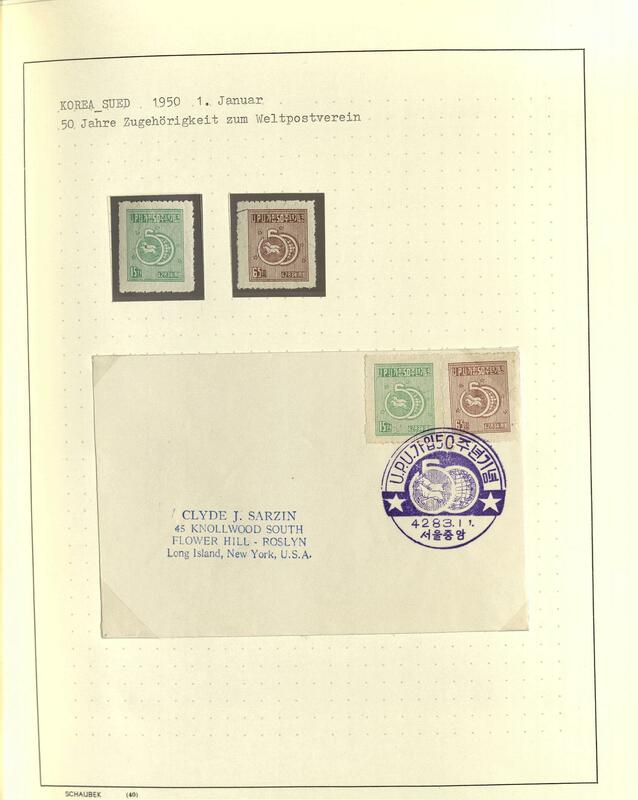 659 ⊙ Stamps exhibitions - nice and abundant used collection from numerous different sets and souvenir sheets to stamps exhibitions, stamp on stamp and Day of the Postage Stamp in a large thick stockbook accommodated. As well an abundance of different countries from Europe / oversea. Much material with very high catalogue value! 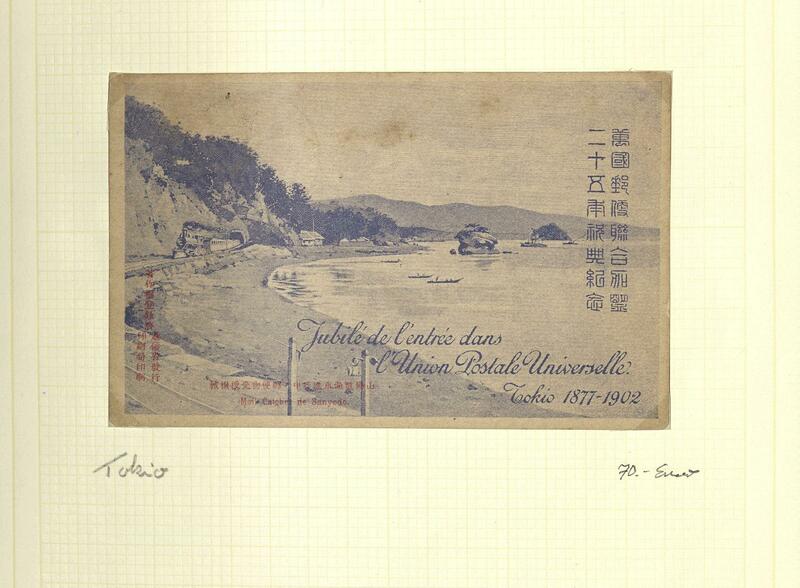 661 ✉ Stamps exhibitions - interesting and extensive collection of covers and cards on the subject of stamps exhibitions, Day of the Postage Stamp and so on. Housed in four ring binders, only older documents until the fifties. 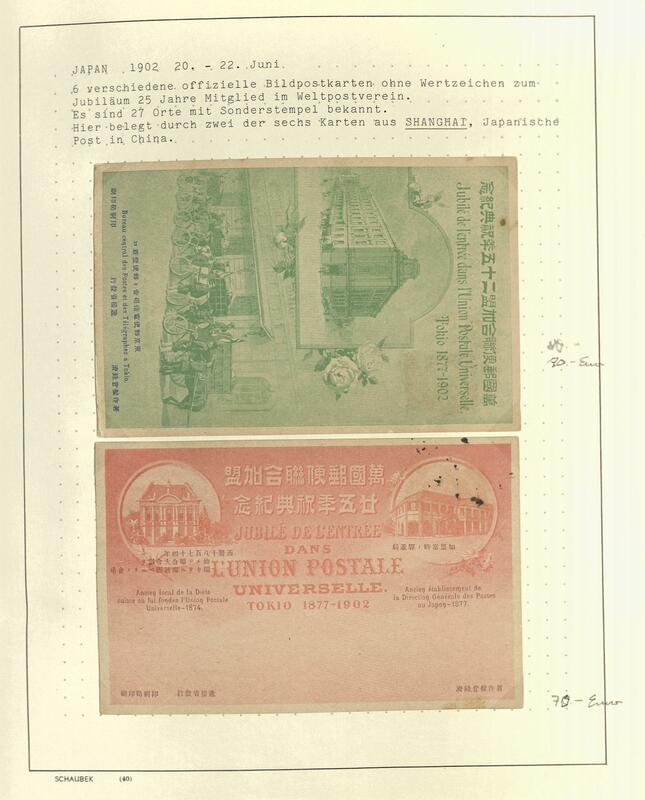 Many better frankings, sought cancellations, an extensive part German Reich, numerous various special cancel, New Saar, Federal Republic of Germany / Berlin with early documents, Switzerland and so on. 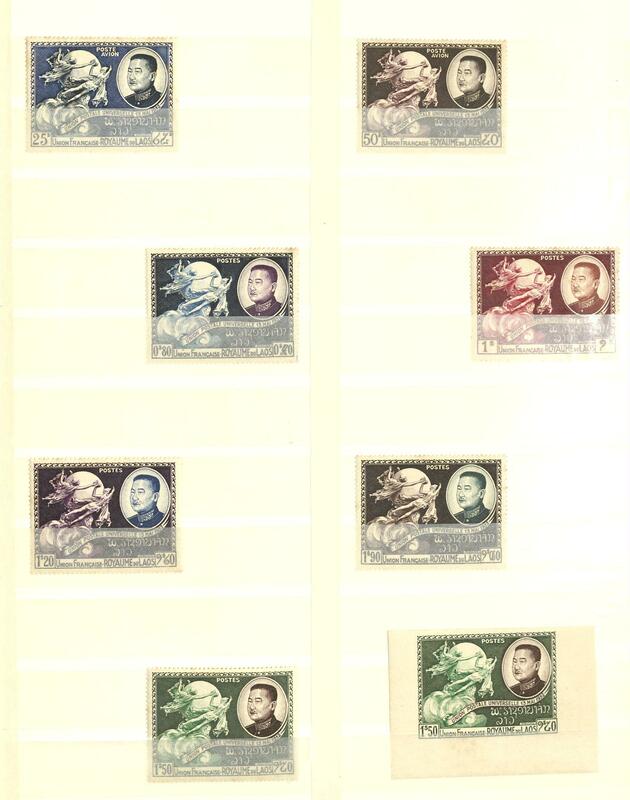 A very nice and multilateral collection with enormous acquisition price! 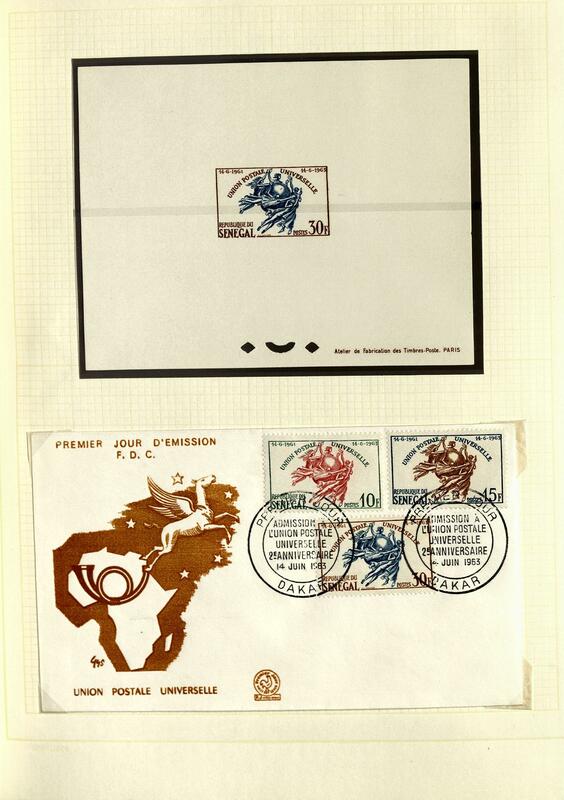 662 ✉ Stamps exhibitions - extensive lot with covers and cards to subjects stamps exhibition, Day of the Postage Stamp and so on. In two ring binder and on numerous album pages accommodated. 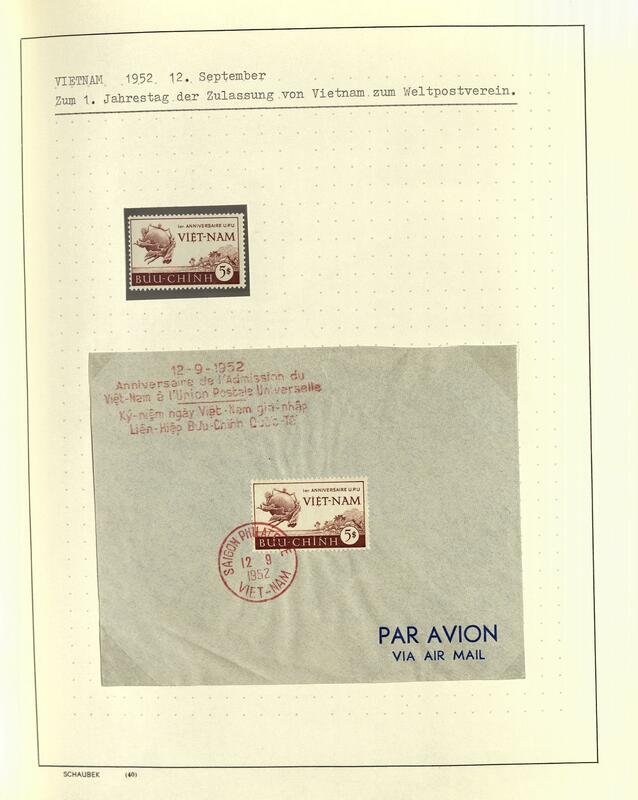 Thereby many interesting documents, nice frankings and cancellations, Third Reich private postal stationery and so on. Very large number of pieces and enormously acquisition price! 702 Animals - 1971 / 2002, very nice and extensive mint never hinged collection World Wildlife finding in three ring binder, many popular issues, predominantly from oversea with a wealth different mint never hinged sets and souvenir sheets. A decorative object with enormous acquisition price! 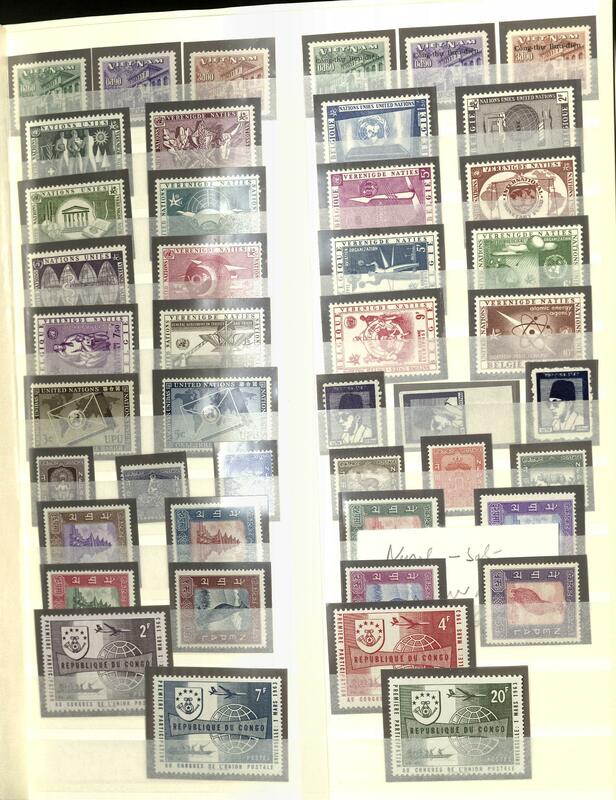 708 / Madonnas - extensive lot in four Hawid boxes on stock cards accommodated with lots of material, all mainly mint never hinged, as well an abundance complete sets, as well also souvenir sheets of different countries with an abundant part oversea. Enormously acquisition price! 744 ✉ Ski - rich collection from covers, cards and postal stationery from the German Reich with many interesting documents housed in five albums, partly with inscription mounted, as well numerous nice documents, special cancel from the thirties, decorative frankings, many European countries including Scandinavia, Switzerland, as well Germany. A very nice and extensive object, like it in this variety can rarely be offered. An attractive object for the winter sport bigot! 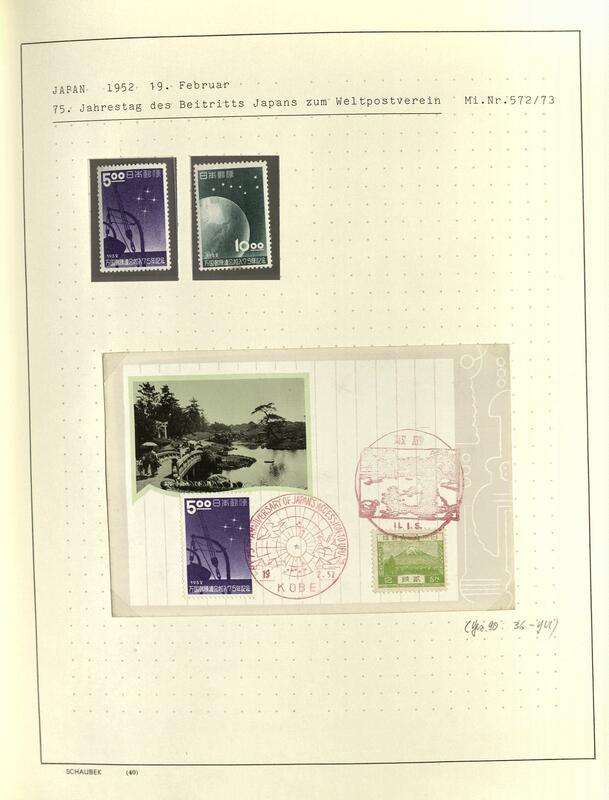 838 Cosmos - nice mint never hinged collection with numerous different issues on the subject of Sojus and apollo from the year 1975 in two KABE hingeless illustrated ringbinder. 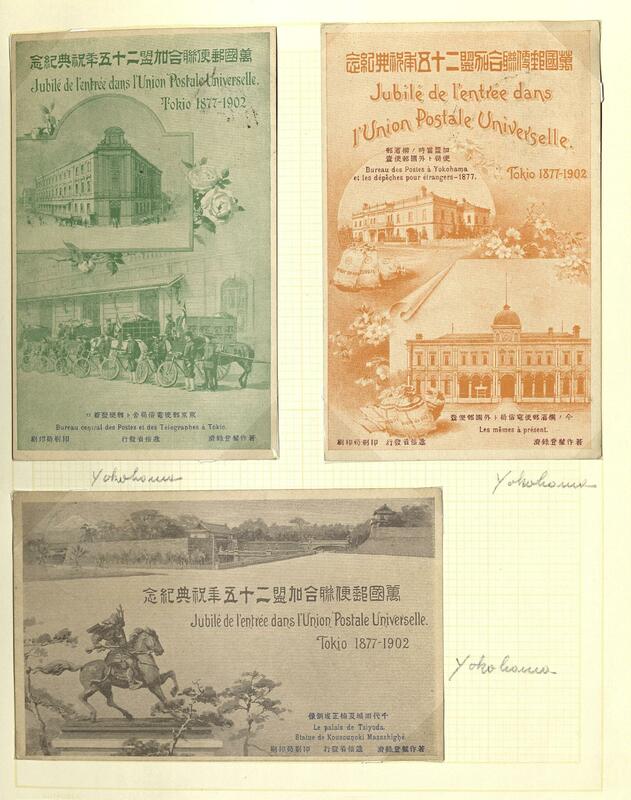 As well numerous sets and souvenir sheets from Europe / oversea including better issues, so-called souvenir sheets in outstanding quality and so on. Very high subscription price!